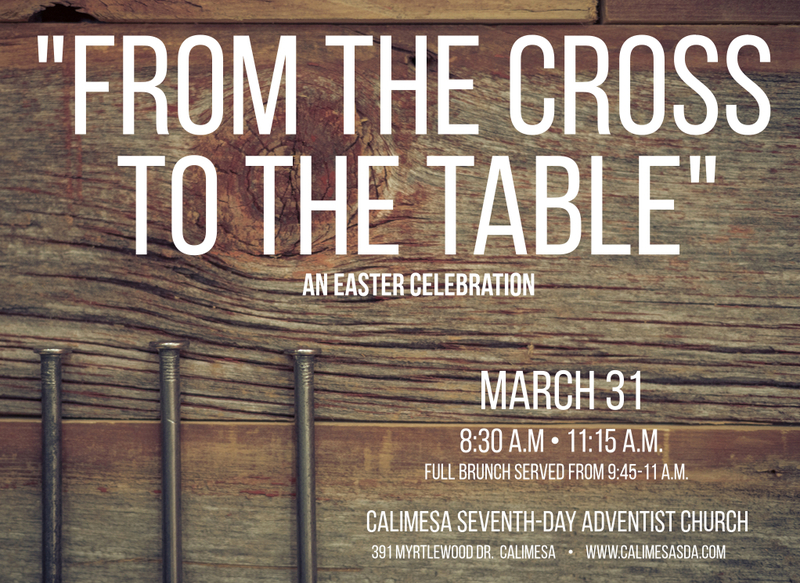 Join us this Sabbath before Easter, March 31 for an Easter Celebration! Full brunch served between the 8:30 and 11:15 services. #GIVINGTUESDAY – Help us reach our goal! [EVENT] Community Easter Egg Hunt!